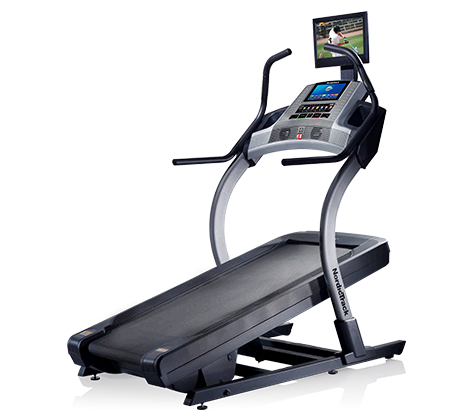 As well as the ability to prevent the development of certain disorders and affections, treadmill exercise is a proven way of accelerating the rehabilitation of the body in certain cases, such as for people with a remote history of stroke or babies with Down syndrome. The discoveries that have been recently made are amazing and give real and evidence-sustained hope for disorders with cures that may seem overshadowed by the gravity of the affection. Stroke victims are highly prone to encounter difficulties with walking. A stroke may generate paralysis or may weaken some of the body parts. 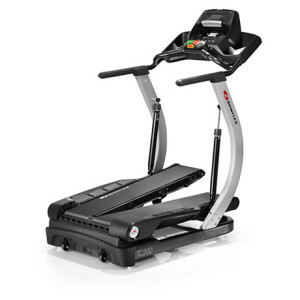 Studies have shown that a consistent and gradual treadmill routine reaches some receptors in the brain that facilitate recovery of the body motion. A stroke severely damages the body, including the brain circuits that enable walking skills. 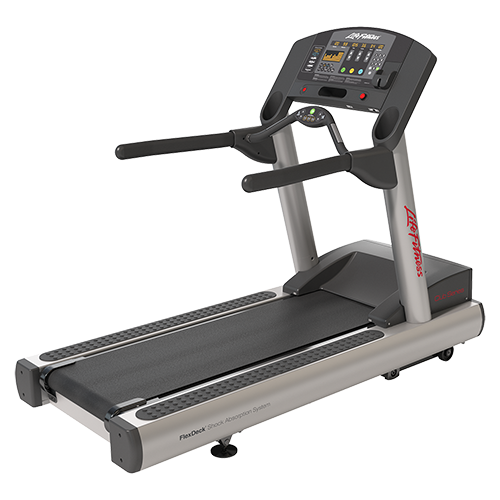 A study conducted by researchers from University of Maryland School of Medicine presents irrefutable evidence of the beneficial treadmill exercise on the damaged body. The sample of the study involved 71 stroke patients aged over 45 years with continuous walking problems, even subsequent to standard rehabilitation routines. 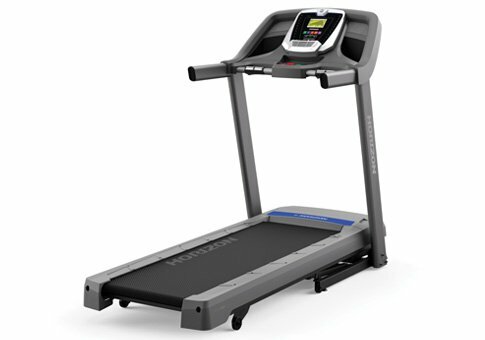 The results showed improvement in walking speed and cardiovascular fitness in those who were subjected to treadmill exercise. 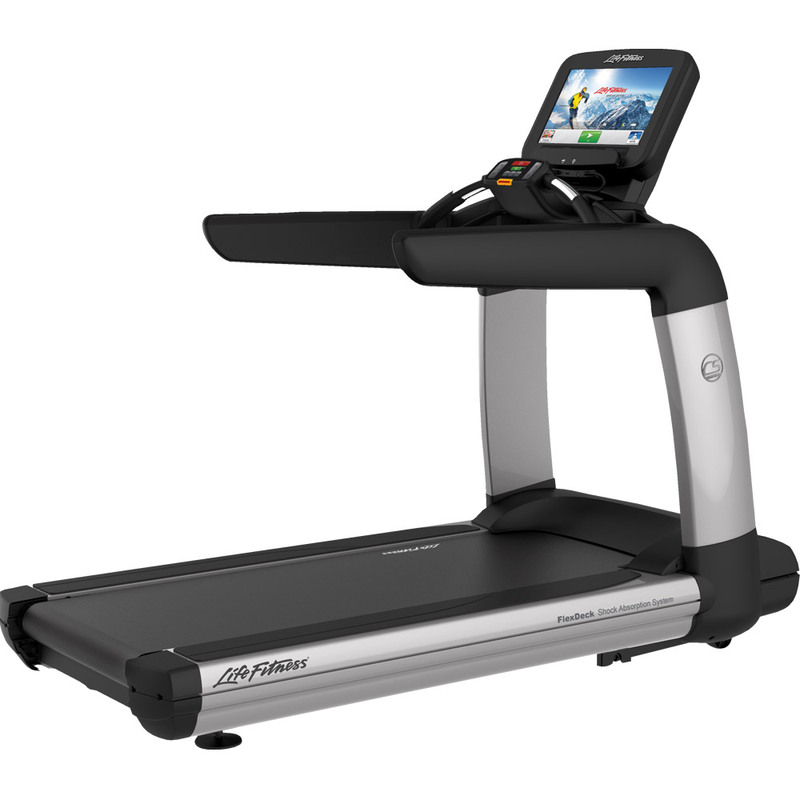 An evaluation of the brain activity stated consistent proof that the treadmill activates some of the brain receptors that stimulate better walking. Another success of the treadmill routine has been recorded for babies suffering from Down syndrome. The March of Dimes, a national voluntary health agency that focuses on improving the health of babies, is part of one important study on babies with Down syndrome. As the study shows, it is essential for babies with Down syndrome to gain walking abilities and the capacity to explore their surrounding environment at an earlier age than what they naturally do. Compared to the other babies, those affected by the syndrome develop natural abilities one year later and this study was aimed specifically at surpassing this delay. The results showed that eight minutes a day, five days a week on a slow treadmill seriously accelerates the learning process. 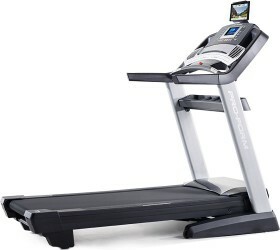 For this study were used small treadmills to match the size of the babies, although researchers did mention that any treadmill with a speed of half-mile per hour is equally productive and danger-free. The Down syndrome is one of the most encountered birth defects and it affects an alarming number of babies, 1 in somewhere around 800- 1000. 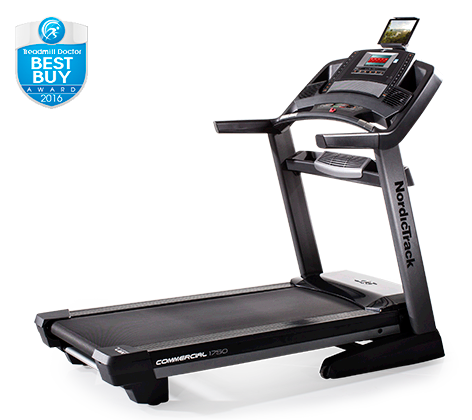 Using treadmill exercise for what otherwise may take a very long time and may not end up successfully is a great step in medical discoveries. It is amazing what mere routines that come naturally for most of us can actually do.